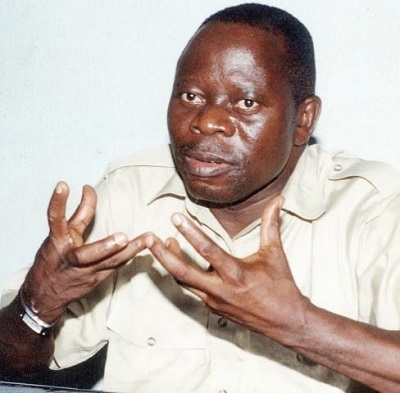 Comrade Adams Oshiomhole is planning another meeting with APC lawmakers amid rumours of plans to impeach Saraki and Ekweremadu. The National Chairman of All Progressives Congress (APC), Comrade Adams Oshiomhole will meet again with Senators elected on the platform of the party later today at 8pm. The meeting will hold at Oshiomhole’s office on Aso Drive, Maitama, Abuja, according to sources. It has been gathered that the meeting is for Oshiomhole and the law makers to discuss last week’s botched attempt at taking over the National Assembly structure by loyalists of the party which led to the removal of the Director General of the Department of State Services (DSS) Lawan Daura. At the meeting, they will also prepare a game plan for another meeting inside the Senate Chamber.